Goodwood 4/8/12. The Nassau Stakes. 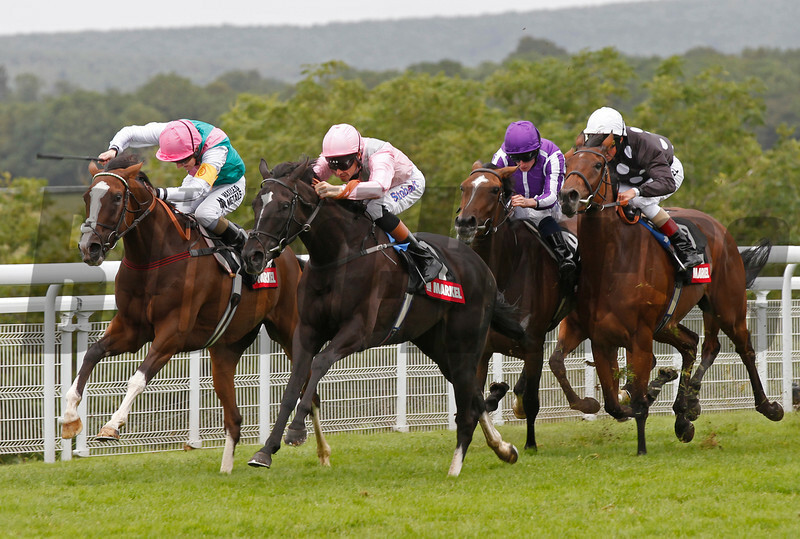 The Fugue ridden by Richard Hughes (pink) wins from Timepiece (left).